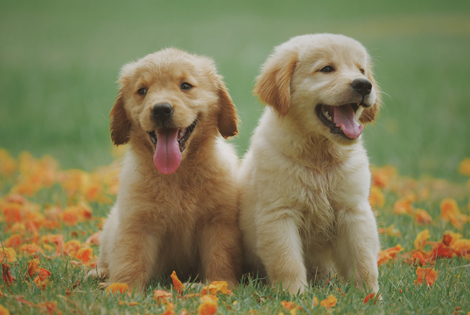 At Naturewatch Foundation we are delighted that from today (Monday 1 October) new regulations have come into force to strengthen animal welfare, especially puppy sales, in England. "For too long, puppies have been used as a money making tool with little concern for their or their mum's welfare and the unsuspecting families the farmed puppies join. We welcome the new regulations and look forward to the next stage - the implementation of the government’s commitment of a ban on third-party sales of puppies and kittens and an information campaign to help and inform families when they decide they would like a dog to join their family."